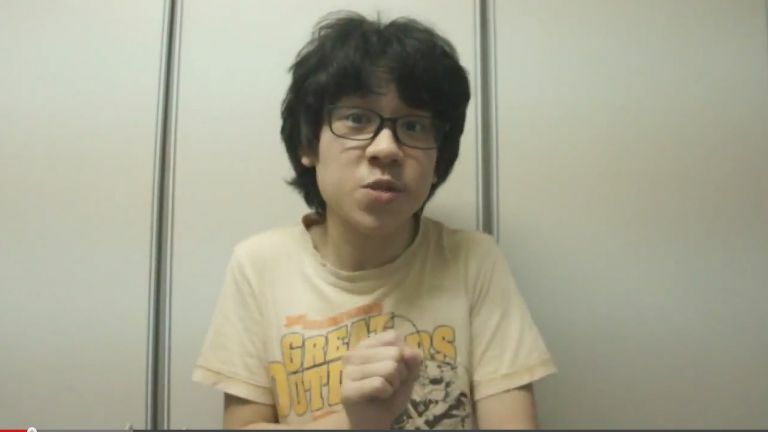 It’s official: Amos Yee walks free today. At the hearing for his sentencing today, Amos Yee, the 16-year-old blogger whose imprisonment sparked protests in Singapore and Hong Kong, was found guilty of two charges — first for making offensive or wounding remarks against Christianity, and another for circulating obscene imagery. He was sentenced to four weeks’ jail, backdated to June 2. This means that he has served his term, and walks free today. The teenager has been remanded at the Institute of Mental Health for the past two weeks, during which he underwent tests for autism spectrum disorder. Prior to that, he was remanded in Changi Prison, during which his Facebook page remained active. However, it seems that Yee plans to appeal against this conviction and sentence, despite having already served his term. As reported by Channel NewsAsia, Yee’s lawyer Alfred Dodwell confirms that they will be returning to court. “Let’s not run away with the idea that just because he’s remorseful and stuff, that is in relation to the social context. Whether this was a crime or not, still remains a question we want to determine in High Court,” Mr Dodwell said.